An essential book for Strawberry fans! 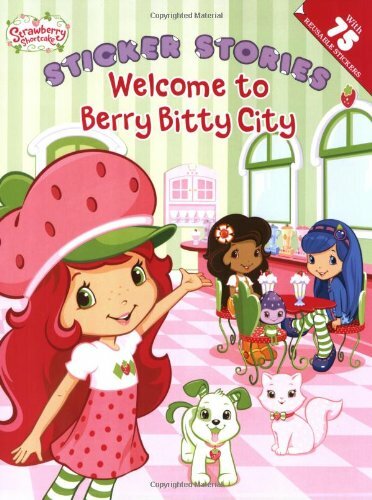 Join Strawberry as she gives a grand tour of her new home: Berry Bitty City. She?ll make stops at her own caf�, Orange Blossom?s general store, Plum Pudding?s dance studio, Blueberry Muffin?s bookstore, Lemon Meringue?s salon, and Raspberry Torte?s boutique.